It’s my favourite time of year, and that means plenty of essentials! So here’s 5 things that I’m loving daily at the moment 🙌🏻. I love a good scarf. Honestly, they are just amazing. Look cool, keep your neck warm, AND some of them are big enough to double up as a blanket when you get cold! They’re a real winner for me 🙌🏻. My go-to drink for those crisp autumn mornings! I love to stick this in a travel cup for my walk to university! The weather IS getting colder, and your lips are likely to be constantly exposed to it! Treat them nicely with a lot of lip balm, and they will thank you! Don’t let the colder weather stop you from rocking a dress/skirt, layer with some tights for a gorgeous look and warm legs! (I also like to put some tights under my trousers if I am feeling particularly cold!). Autumn is the season to utilise my favourite vegetable! As a side with a roast, in a soup, in a risotto, on some pasta, the opportunities are endless! Plus your food looks all cool and orange, why wouldn’t you want that? 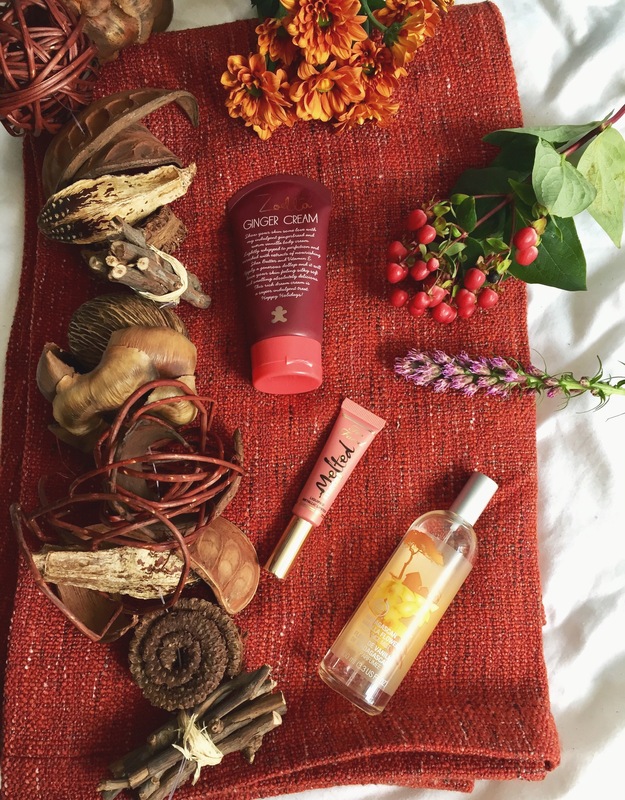 What are your autumn essentials? Let me know in the comments! Lip balm is definitely an essential for me as well, there is nothing worse than having dry cracked lips, they get really painful in the cold wind too, ouch! I absolutely adore cooking with butternut squash, despite the fact that I pretty much always cut myself when trying to chop into one! I’m looking forward to cracking out my winter scarf as well! My autumn essential is l’occitane extra moisturizing face moisturizer… the dryness kills me! Next Post 13 Things You Didn't Know About Me!